Girl names that are currently in the top 100. One of the top ten girl names in the nation (for now, at least). A traditionally male name that has become more popular for girls in many English-speaking countries. Newcomer to the top 10, this cute name started to make its comeback in the early 1980s. 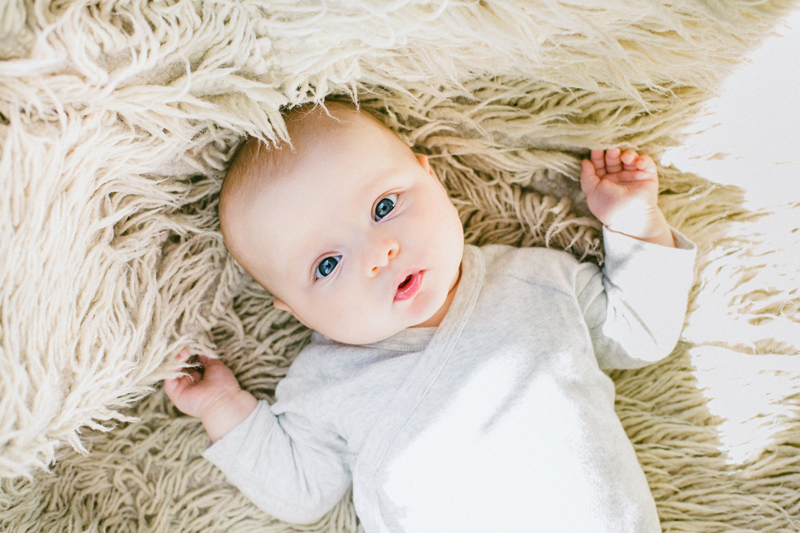 This immensely popular name might be too popular for some parents. The one-time #1 girl name. Hannah might be *the* comeback baby name of the 20th century. Where does the most popular name in the nation come from? The girl name that dominated the '70s and half of the '80s. One of the most popular girl names of the 20th century. Short-but-sweet baby girl name that's become very popular within the last few years. From a posh avenue to a hot baby name -- the meteoric rise of Madison. Mia is a recent newcomer to the top ten. Where does it come from? The third most popular baby name in the nation. What were the most popular names for female twins in 2010? What were the top girl names in each U.S. state for 2009? A modern name now at the height of its popularity. A family of names that has become popular worldwide.